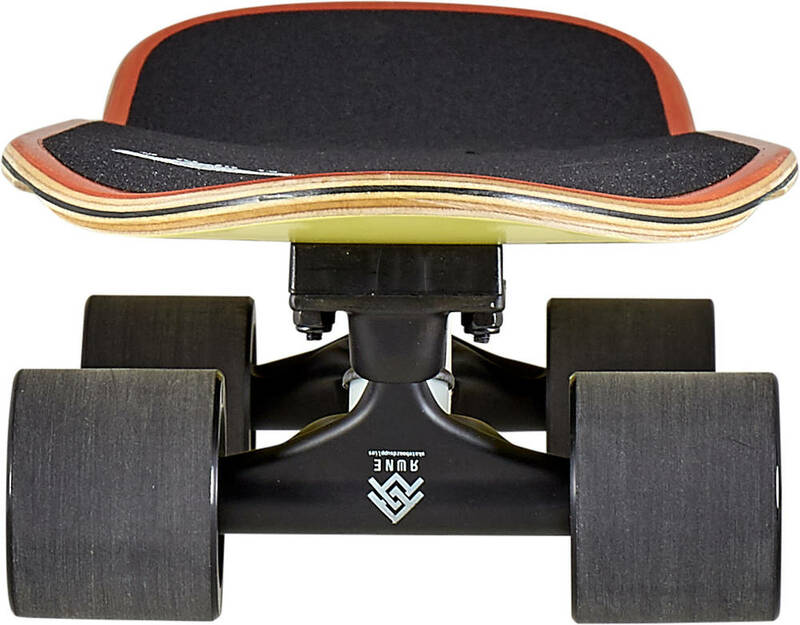 The Stubby Cruiser board from Rune Skateboards is a great allrounder which enables the rider to take it on light downhill runs for doing sick slides as well as bringing it to the skate park for some bowl-sessions. 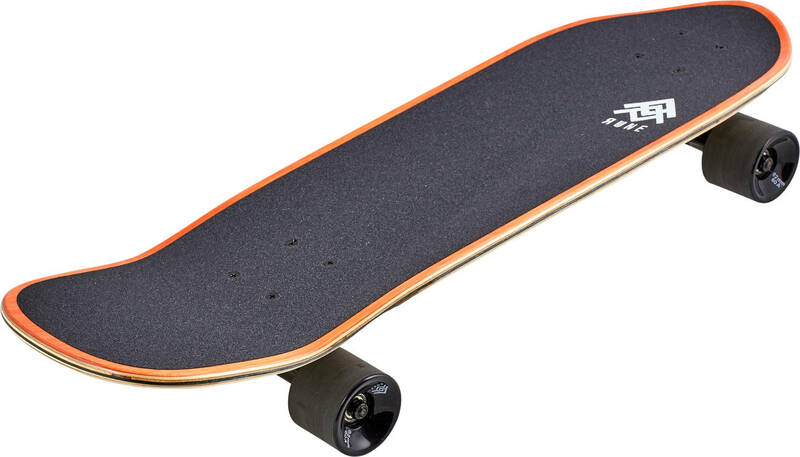 The shape is like a skateboard, only slightly shorter, which help make this your commuter-board of choice. The regular sized base is wide enough to ensure a good foothold when doing slides. Made with the classic skateboard construction of 7 plies of hard rock maple, for a solid pop.